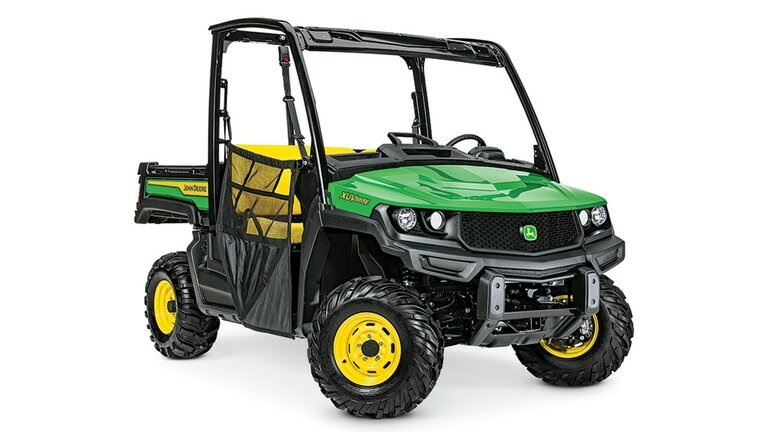 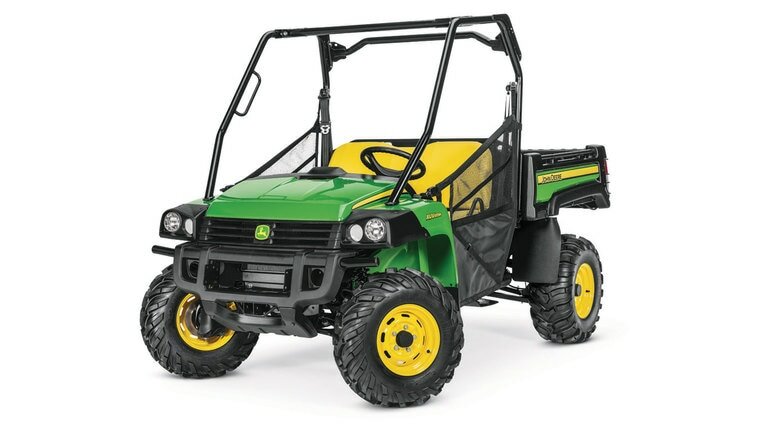 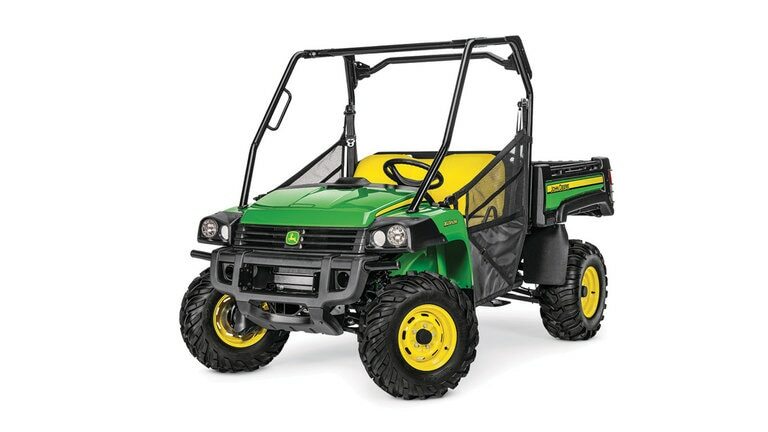 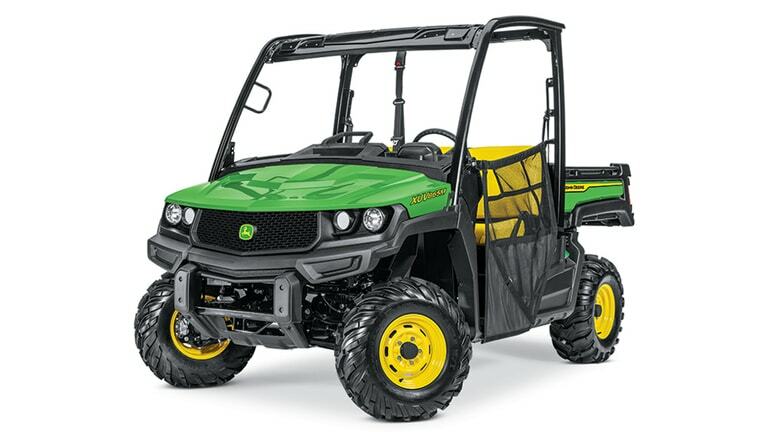 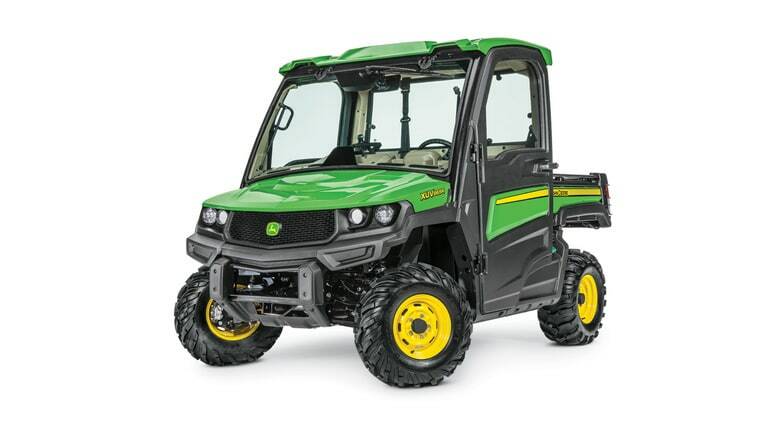 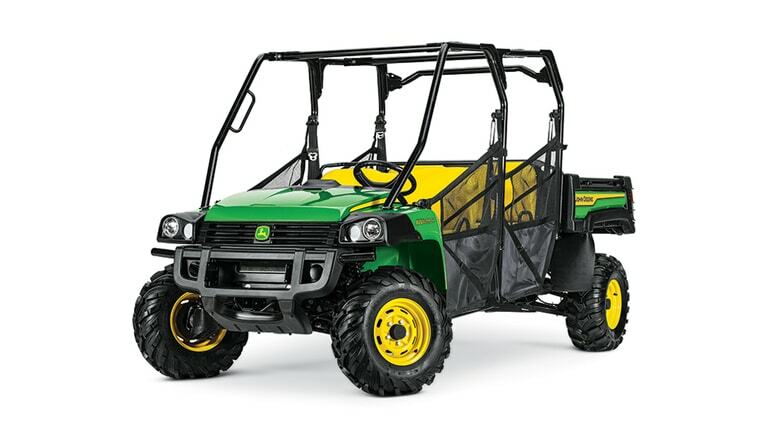 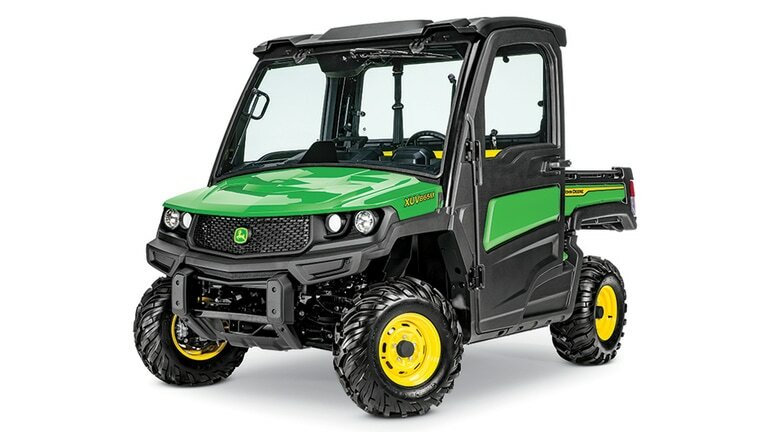 The XUV835 Gas and XUV865 Diesel Gator™ Utility Vehicles offer the ultimate experience in power, comfort, and conveniences. 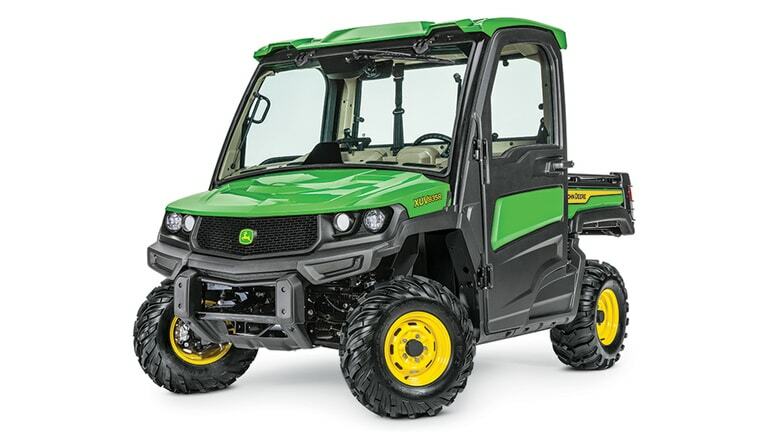 The factory-installed cab on the R-spec model has heating and air conditioning, room for three passengers, dash-mounted controls, tilt steering, and a fully-adjustable driver’s seat. 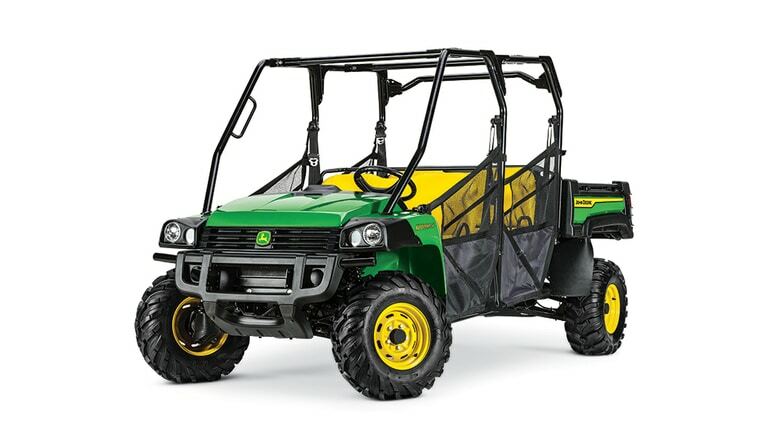 It is also the quietest cab in the Gator utility-vehicle lineup – quiet enough to have conversations at a more comfortable volume.